I learned that after the Jacobite Rebellion, the English government instituted a series of laws that destroyed the clans of the Scottish Highlands in order to control them individually. All weapons were taken, their garments denoting clan allegiance were banned, and the estates of many chiefs were confiscated. American records of the increase in land grants from 1760 to 1774 parallel the rising tide of immigration from the British Isles. In The Highland Scots of North Carolina, Dr. Duane Meyer reports that the majority of the Scots settled in North Carolina. In the Cape Fear settlement, mainly Gaelic was spoken. The Highlander still did not have much, but his home was probably constructed better than the hut he moved from, the land could grow more than potatoes and kale, and he was free from persecution. This begs the question: Why were so many of these Scots loyal to the Crown in the American Revolution? Dr. Meyer proposes three top reasons. 1) Some were bought off with land. 2) It was a tradition to defend the House of Hanover. 3) They feared reprisal. These are positions understood from the perspective of more than two hundred years. It was also noted that many switched sides and some tried to appease both sides. That sounds familiar. Nevertheless, in February of 1776, there was a total of 1500 men who joined the Loyalist forces in North Carolina under General McDonald, 1300 of them were Scotsmen. Unfortunately, the Governor of NC thought he heard “7,000”. He was disappointed when he next heard “3,500”, and I imagine he ran for his life when he heard the truth. At the February 27, 1776, Battle of Moore’s Creek near Wilmington, 50 sword-wielding Loyalists were killed, along with 2 Patriots who bore muskets. Later on, when Cornwallis came in 1781 again beating the drums for support of King George III, he was ignored around here. And the king’s forces were destroyed at Kings Mountain by the rugged Over Mountain men who came through the southern Appalachian area, picking up men and supplies along the way. Pathways to America for the Scotch-Irish were similar to other nationalities. Some Highlanders came as bond servants and served a term of years in return for their transportation across the pond. Some came penniless because they had sold all livestock and tools to pay for the cost of immigration. Some were able to secure land grants, and some purchased land from earlier settlers. Their success in the new world depended upon a willingness to work hard and get along with others. They were now free to do so. 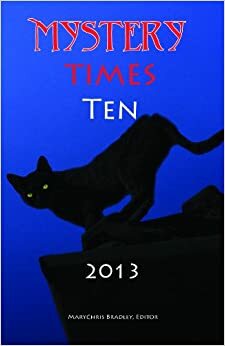 There were several Benjamin Bracketts, and one of them settled Brackett Township, North Carolina, a tiny niche carved out of hilly wilderness. According to a history of the Bracketts at the Carson House Museum in Marion, ancestors from England were ship owners. A Benjamin Brackett sailed into Charleston, SC, in 1768. There was a Benjamin Brackett charged with treason in October of 1782. “Charges probably were dropped as no additional records relating to these charges have been found in North Carolina archives. Confiscation of property was a common procedure used against those charged with disloyalty to the Patriot’s cause.” After the turmoil of the American Revolution, it was noted “We are All Become As One People Again.” The people of the United States are experienced at do-overs. Many of us reinvent ourselves with great ingenuity. We have choices. The following series of blogs will tell the story of this area and the perseverance through the era of gold mining and the later years that were not always shiny. So goes the history of a melting pot of high ideals. Fortunes have been won and lost. The families with deep roots in this area have endured through hardship, but they have adapted. Their story is the story of this country. How difficult it must be to turn away from home forever and move to a new place. America grows stronger by embracing those like the Scots who were willing to work hard and get along with others. May God bless America. Welcome along. Looking forward to your comments on the trip. 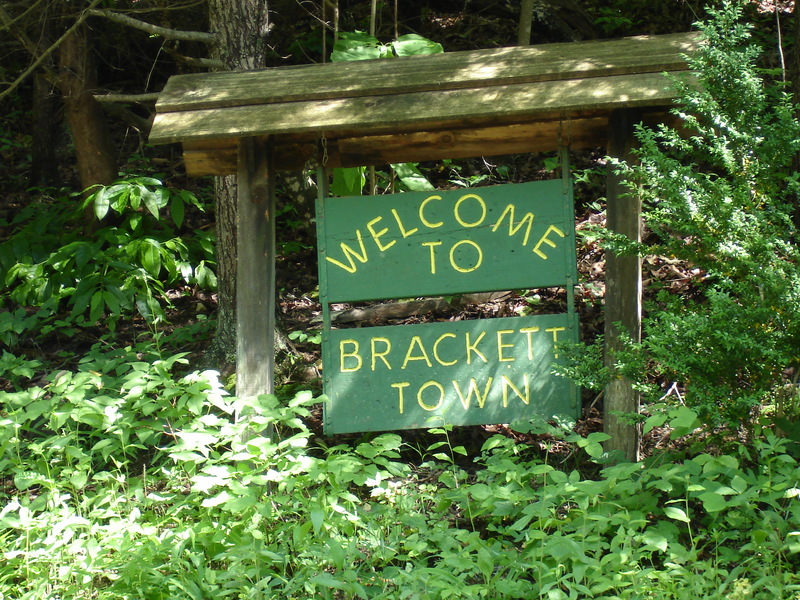 So enjoyed reading about the Sprouses and Brackett Town. I had the pleasure of meeting you at the Dysartville Reunion a couple of weeks ago. Am wondering if you’ve heard any tales of the guys from Dysartsville who went in search of gold in the Yukon around 1898? My Granddaddy was one of them. My great-great grandfather was the town’s founder. I learned this today from my 85 year old aunt. Your article was an informative read! Thank you! Elizabeth, thank you for your added information. Who was your ancestor?